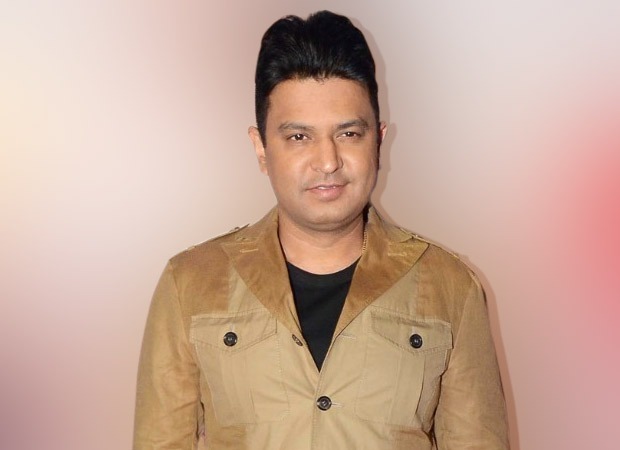 A while back the head honcho of music giant T-Series, Bhushan Kumar had announced that he would be producing the film Moghul that would be based on his father Gulshan Kumar. Recently, Aamir Khan joined the film as the co-producer. If that wasn’t all, we also hear that the makers of Moghul are now contemplating on changing the title of the film. For the uninitiated, Moghul is based on the life of Gulshan Kumar and how he founded and developed T-Series into the mammoth corporate that it is today. Now with Aamir Khan joining the project it is being said that the film is being reworked upon and an official announcement of the same will be made soon. Kareena Kapoor Khan to play Jahanara Begum; Anil Kapoor to play Shah Jahan in Karan Johar’s grand epic period drama Takht!